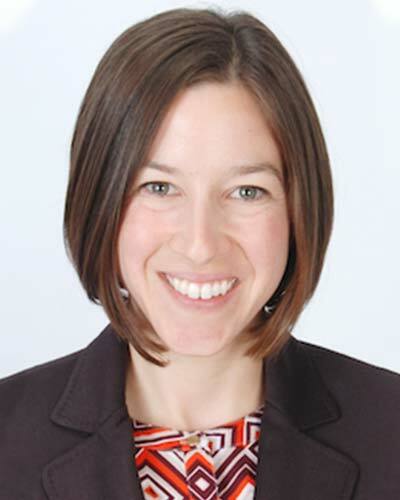 Sarah Welch, DO, MA is a resident physician in the Department of Physical Medicine & Rehabilitation and a current fellow of the Rehabilitation Medicine Scientist Training Program. She graduated from Rutgers University with a B.S. in Biology and a Minor in Technical Writing. She then went on to work in regulatory management of clinical trials while receiving her M.A. in Clinical Investigation at Boston University. During medical school, Dr. Welch conducted a research fellowship studying geriatric mobility decline and falls under the mentorship of Dr. Jonathan Bean at Harvard Medical School. She was awarded funding from the American Federation of Aging Research and a pilot grant from the Boston Rehabilitative Outcomes Center. Her research interests lie in transitions of care, post acute care, and the interplay between cognition and mobility impairments.